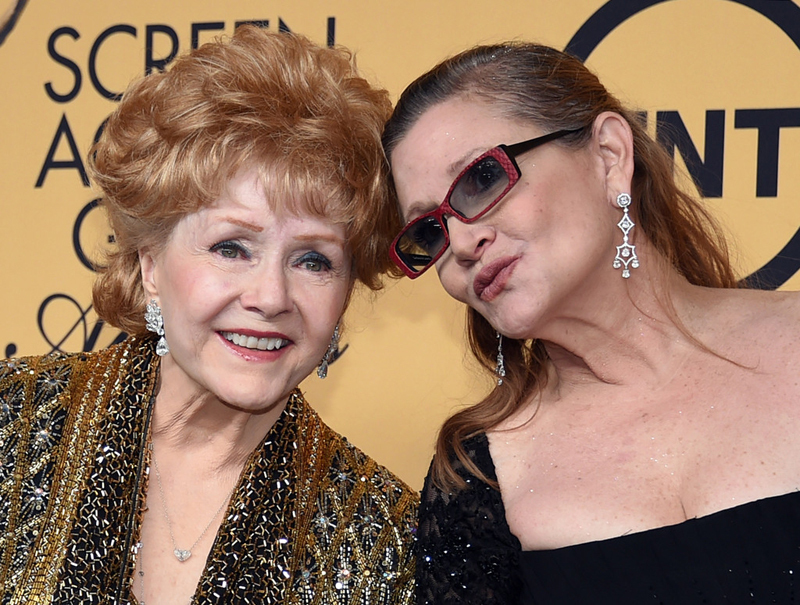 Debbie Reynolds - Debbie Reynolds died a day after the death of her daughter, Carrie Fisher. 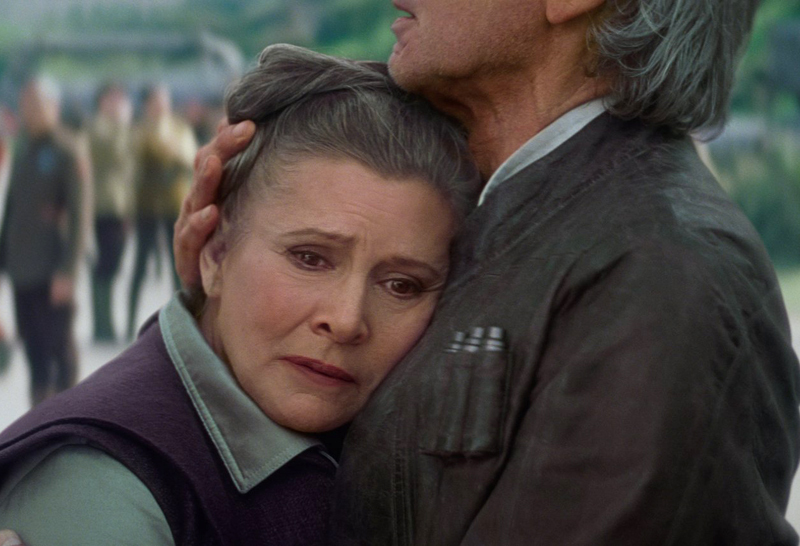 At 84, the actress and singer rose to fame with her performance in "Singin' in the Rain,”, died on 28 Dec.
Carrie Fisher - Our beloved Princess Leia bid goodbye to the world after a cardiac arrest days before Christmas. 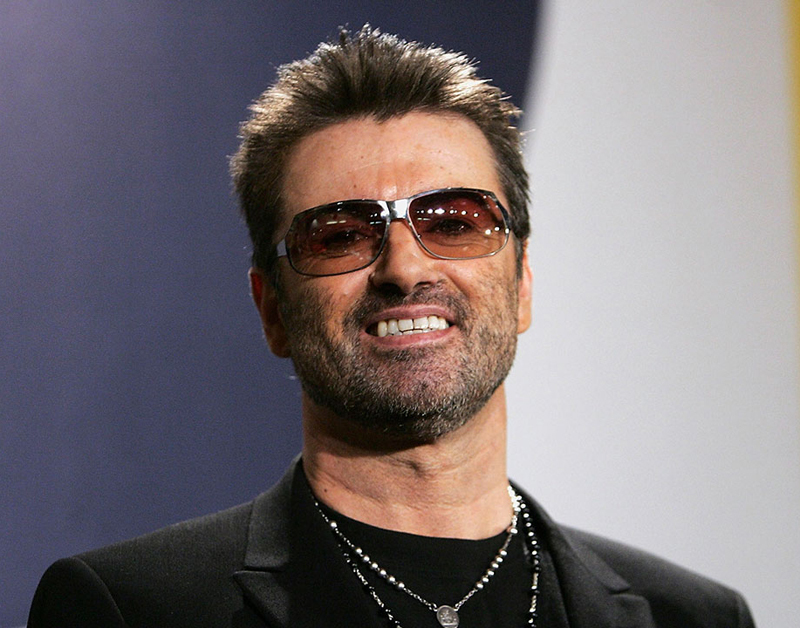 She was best known around the world for her portrayal of the tough-talking Princess Leia in the Star Wars film series, died on 27 Dec.
George Michael - George Michael, 53, was an English singer, songwriter, and record producer who rose to fame as a member of the music duo Wham! 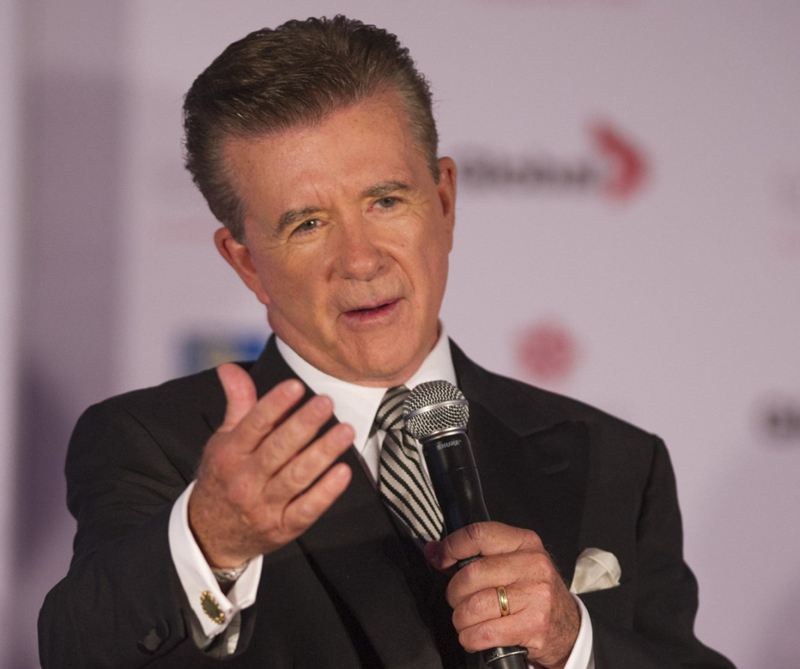 He is best known for his work in the 1980s and 90s including hit singles such as "Last Christmas" and "Wake Me Up Before You Go-Go”, died on 25 Dec.
Alan Thicke - Alan Thicke, the beloved TV dad and songwriter for TV themesongs, best known for his role on Growing Pains, died of a heart attack on Dec. 13 2016. 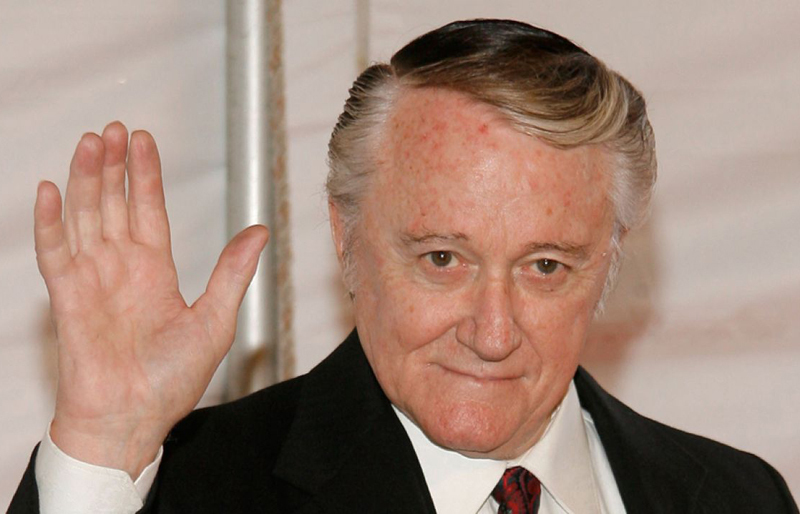 Robert Vaughn - Robert Vaughn, 83, was an Oscar-nominated actor noted for his stage, film and television work, such as his T.V role in the 1960 spy series The Man from U.N.C.L.E., died on 11 Nov.
Kenneth George - Kenneth George was an English actor and musician. 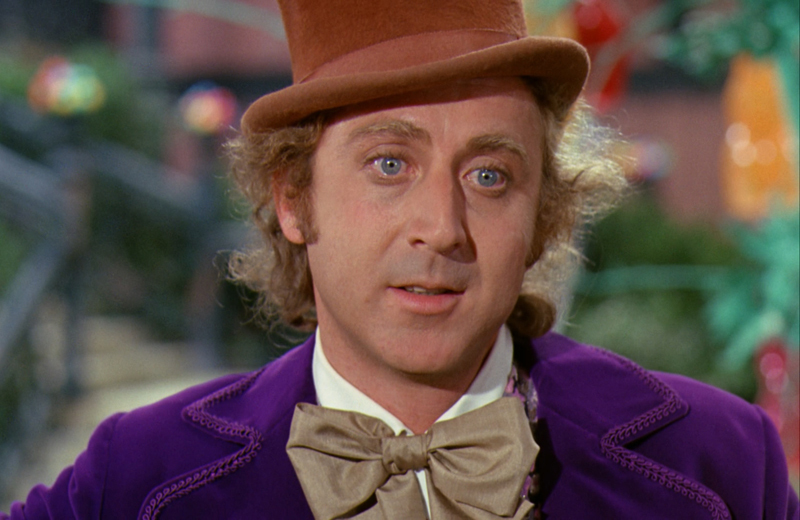 He is best known for portraying the character R2-D2 in the Star Wars science fiction movie franchise, died on 13 Aug.
Gene Wilder - Gene Wilder, 83, was an American film and theater comic actor, screenwriter, film director, and author. 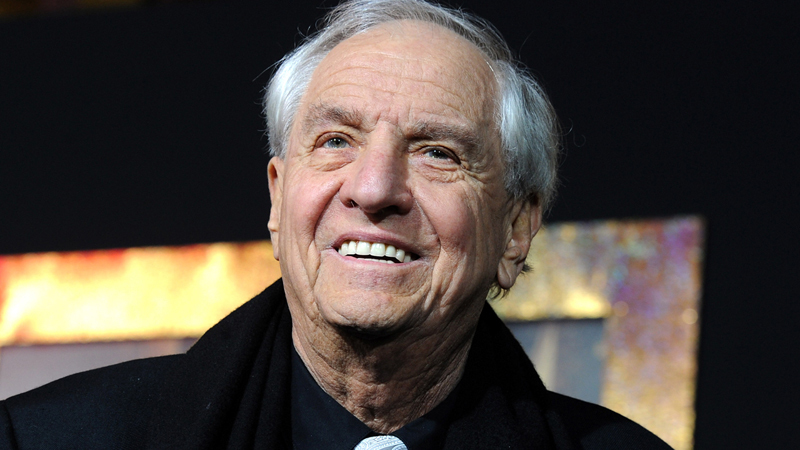 The frizzy-haired actor was known for his performance of the titular role in ‘Willy Wonka & the Chocolate Factor’, died on 28 Aug.
Garry Marshall - Legendary actor-director Garry Marshall, 81, created and directed wildly popular films like ‘Pretty Woman’, ‘New Year’s Eve’, ‘The Princess Diaries’ and his latest film, ‘Mother’s Day’, died on 19 July. 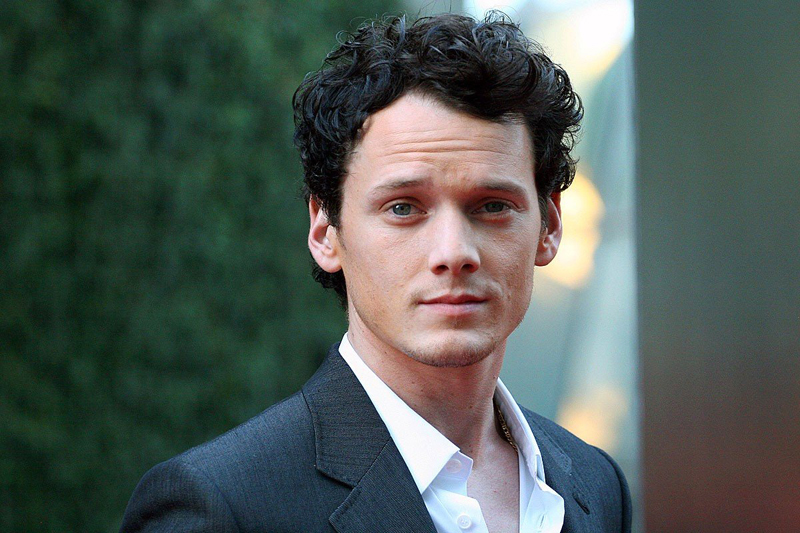 Anton Yelchin - Anton Yelchin, 27, died in a freak accident earlier this year. 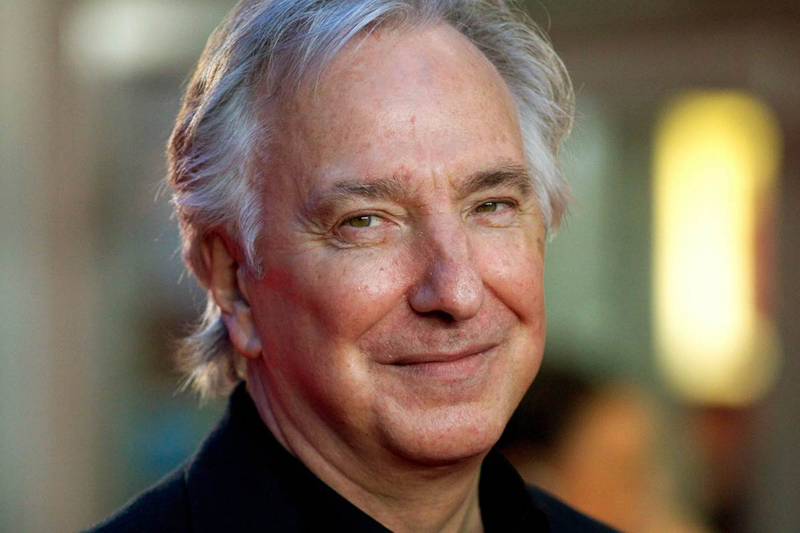 He was known for portraying Pavel Chekov in the new "Star Trek" films, died on 19 June. 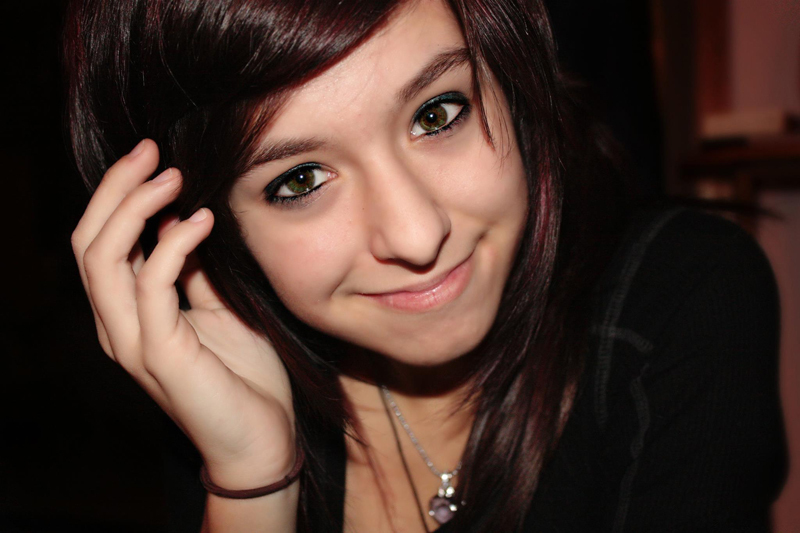 Christina Grimmie - The talented young singer-songwriter Christina Grimmie, 22, was shot to death by her stalker after a performance in a shopping mall. She placed third in season 6 of ‘The Voice’ and had released a few albums, died on 10 June. 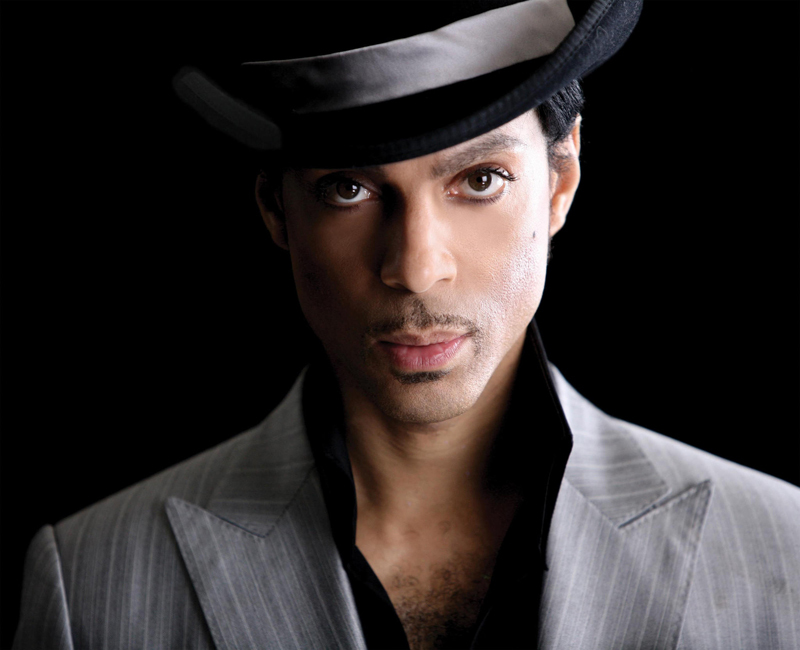 Prince - Musician Prince, 57 was one of the most inventive and influential musicians of modern times, known for his eclectic work, flamboyant stage presence, extravagant dress and makeup, and wide vocal range, died 21 April. 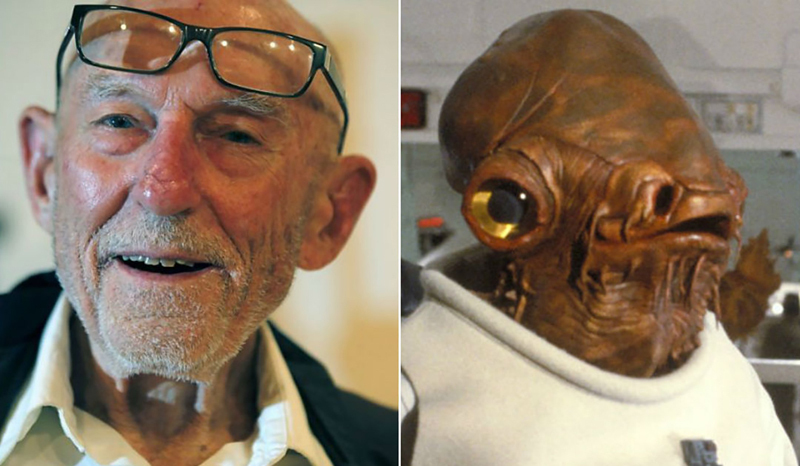 Erik Bauersfeld - Erik Bauersfeld, 93, was a voice actor who provided the voices for Admiral Ackbar in the Star Wars films. His three words "It's a trap!" 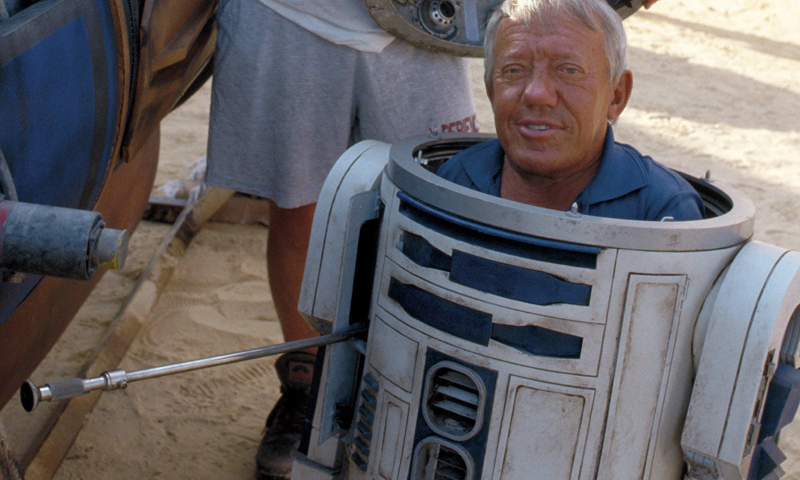 remains as one of the most beloved lines of the "Star Wars" series, died 3 April. 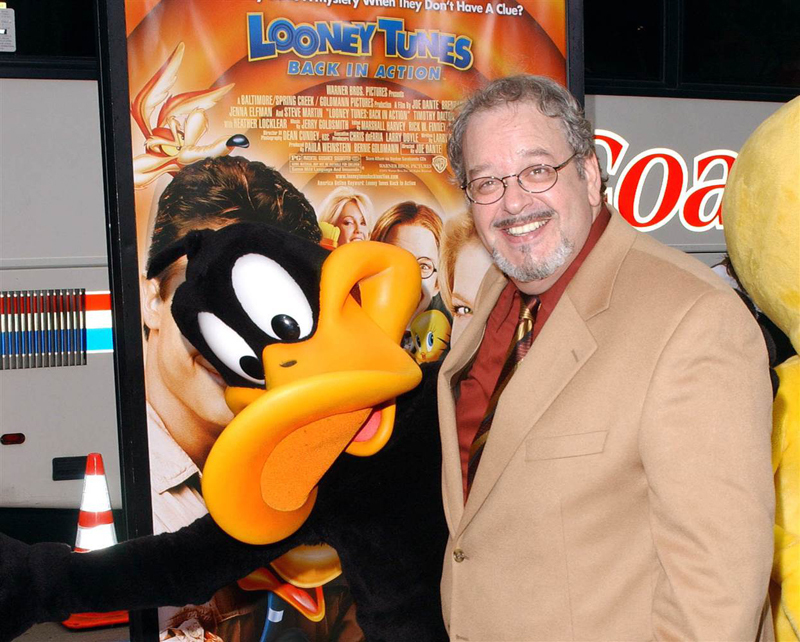 Joe Alaskey - Joe Alaskey, 63, was a stand-up comedian and a prolific voice actor best known for portraying Bugs Bunny, Daffy Duck and other beloved "Looney Tunes" characters, died on 3 Feb.
Alan Rickman - English actor-director was known for playing a variety of roles on stage and on screen, especially for his performance as Severus Snape in the Harry Potter film series, died on 14 Jan.
David Bowie - David Bowie, 69 was a figure in the music industry, known as the musician who broke pop and rock boundaries that spanned over five decades. 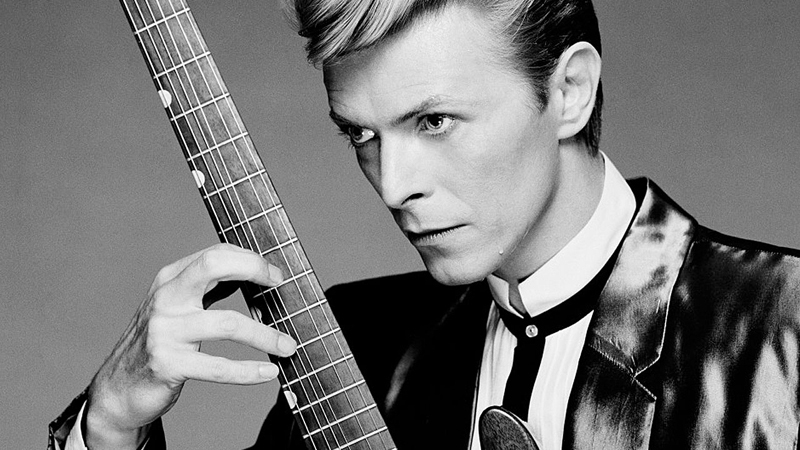 His career was marked by reinvention and visual presentation, his music and stagecraft significantly influencing popular music, died on 10 Jan.